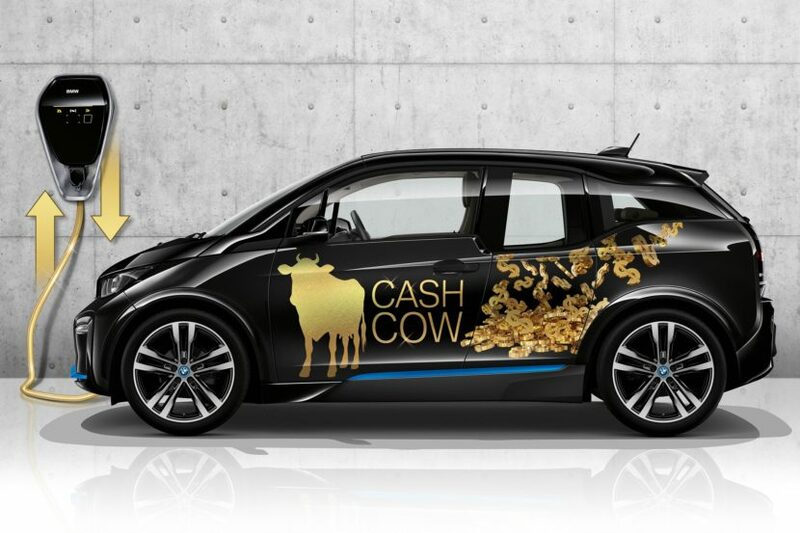 Back in 2015, the BMW Group and their partner PG&E kicked off the BMW i ChargeForward program, aiming to do some research about how the BMW i3 could be used in the future. 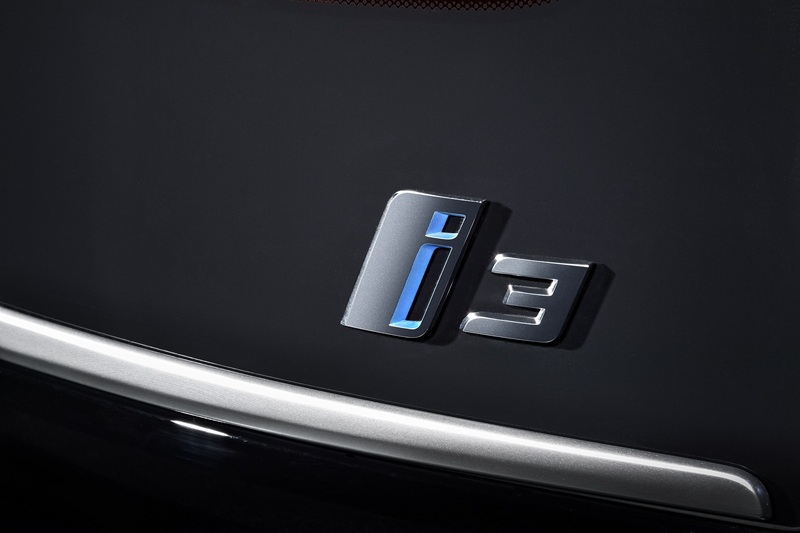 At the Governor’s Global Climate Action Summit held in San Francisco this week, the two companies showed their findings, proving that the i3 could be used to stabilize power grids and even earn their owners some money in the process. According to the research carried out, electric vehicles can help stabilize the public power grid as long as they are plugged in. In order for that to be possible though the drivers have to be interested and it seems like that’s not a far fetched possibility as they could be persuaded given the right messaging and incentives. Furthermore, energy companies can help increase daytime charging with renewable energy by supporting companies in adding workplace charging. The study also found that sharing data with other drivers is a motivator for many participants. Programs like ChargeForward improve customers’ understanding of how the grid works, which helps them become more educated energy consumers. The bottom line is that owners of all electrified cars could be able to make their high-voltage batteries available as a flexibility buffer for power generated from renewable sources. At the same time, they could receive bonuses by charging their vehicle at the best possible time of day – and therefore maximizing the proportion of solar energy they use – whether they are at home or out and about and using a public charging facility. As California advances toward a carbon free economy, this collaboration demonstrates how utilities and automakers can partner to more efficiently utilize the grid through smart and managed charging. Together we are paving the way for the rapid growth of electric cars and achieving a clean and sustainable energy future”, added Steve Malnight, Senior Vice President, Energy Supply and Policy Pacific Gas & Electric. Previous post Is the Rolls Royce Ghost the driver’s Rolls?